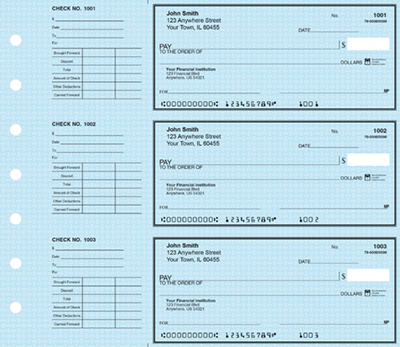 "Deskset Blue Safety Personal Checks" product is already in your cart. 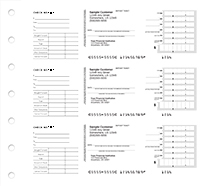 When needing checks that will work for both personal and professional use, Deskset Blue Safety personal checks make for a great choice. These Blue Safety Deskset Checks are a suitable method to maintain the trail of all your business expenditures. They come Three-On-A-Page and are designed to fit a 7-ring binder. 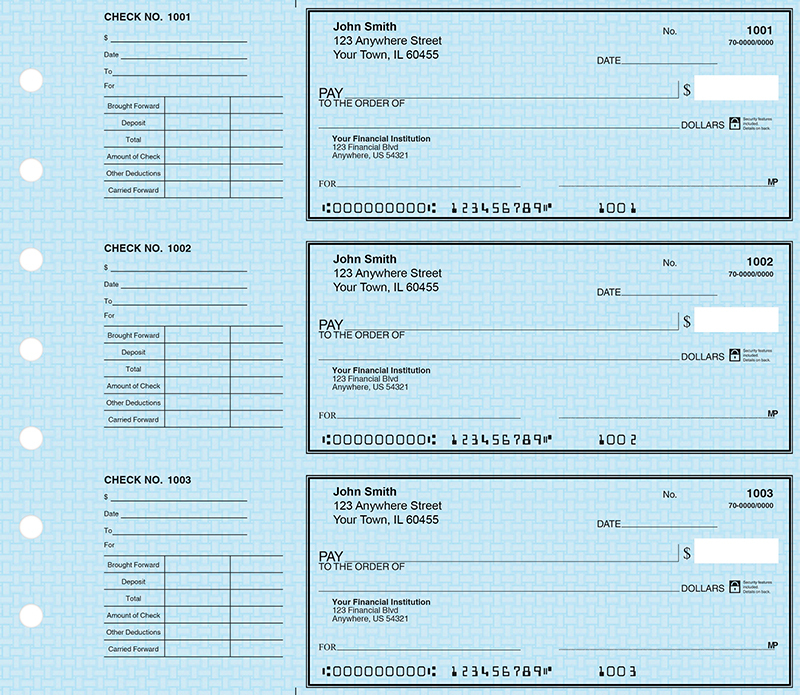 The checks detached are 6" x 2-3/4" and with the stub: 9-1/2" x 2-3/4". 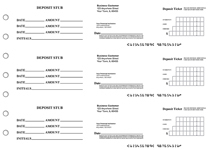 Included with your order are 30 deposit tickets per 300 checks ordered.